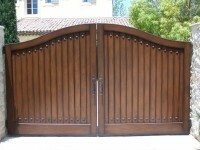 Each motor court and pedestrian gate is handcrafted to fit the exact specifications and needs of our clients. Whether its old world with wood and iron or a contemporary aluminum and glass design, Crown will open all doors for the unique and timeless you have been searching for. 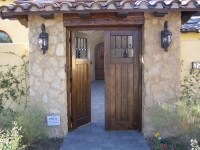 Please select one of the following gate options for your home.